The insole of each slipper is fitted with ultra-soft memory foam that helps provide pressure points with unmatched comfort and support. 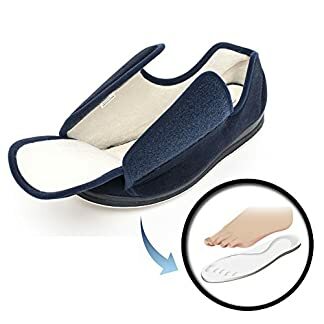 These extra-wide slippers feature unique Velcro tabs for adjustable comfort perfect for tired, swollen feet and better stability. 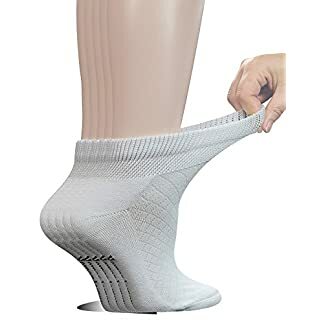 Target User & Occasion- Diabetic Patients,Doctor, Adult, Home, Office, Hospital, Indoor, it will bring some help to swollen feet, flatfoot, Talipes Valgus, Hallux Valgus, splayfoot with comfy wearing. 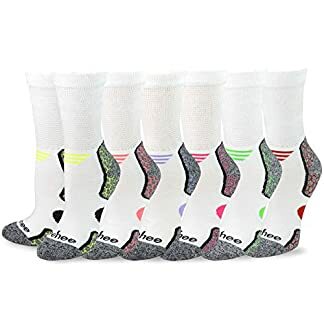 SECRET SLIPPERS is one of the largest slippers manufacturers, strives to offer each customer a better service and product from beginning to end, we will bring our quality products to more and more amazon buyers. 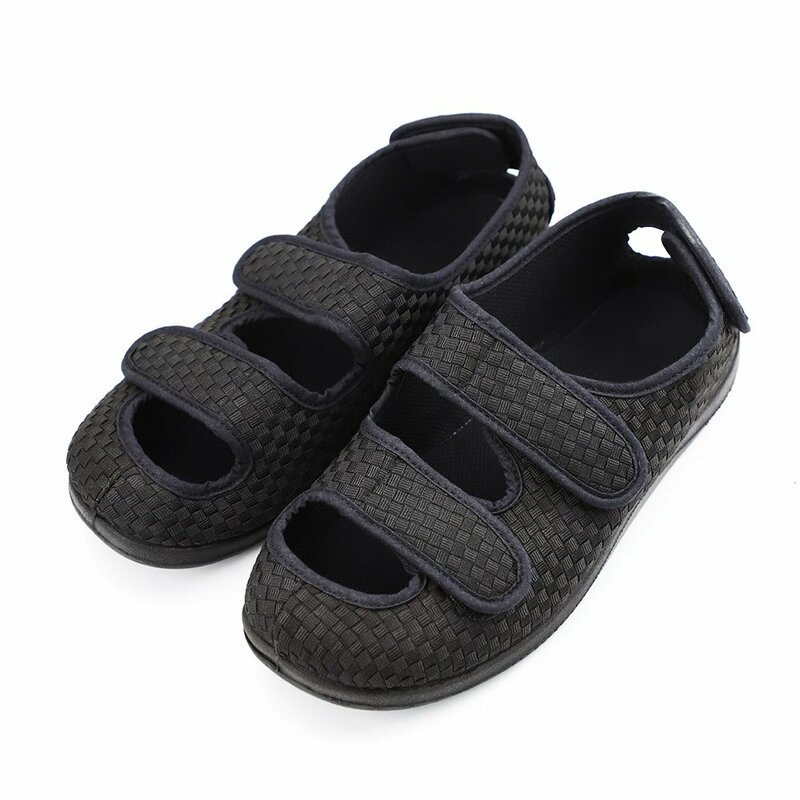 There are many other quality slippers in our store, Just click our brand name and enter into the store to get a pair for your loved ones.